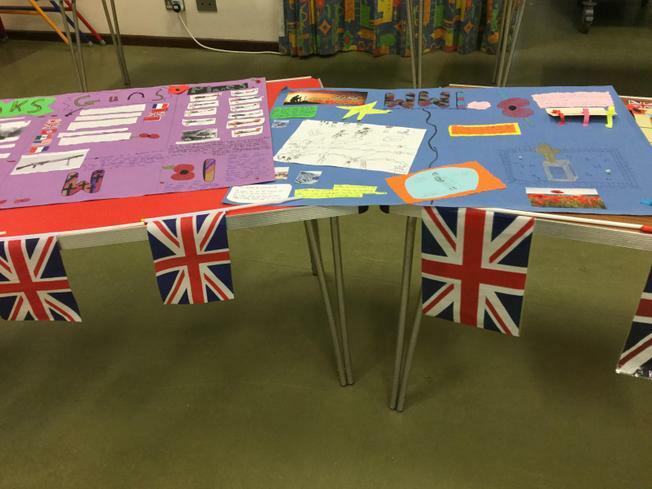 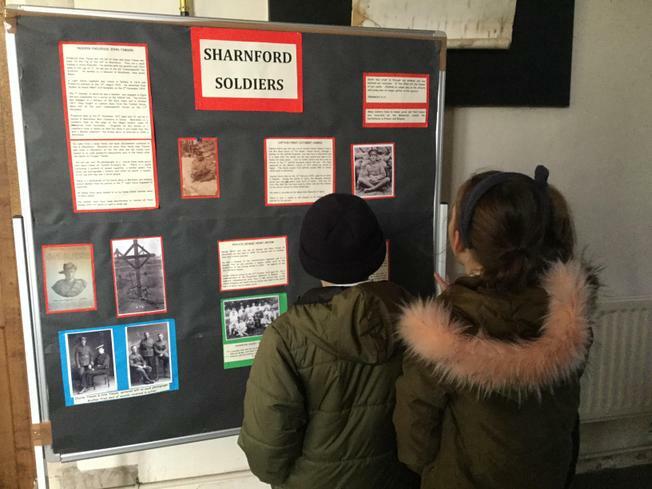 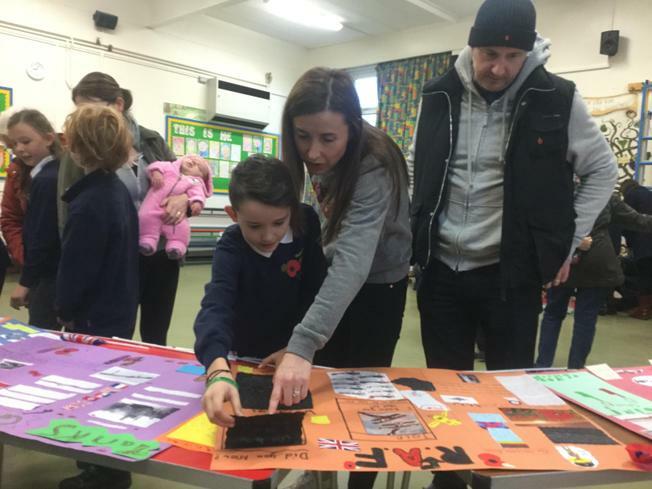 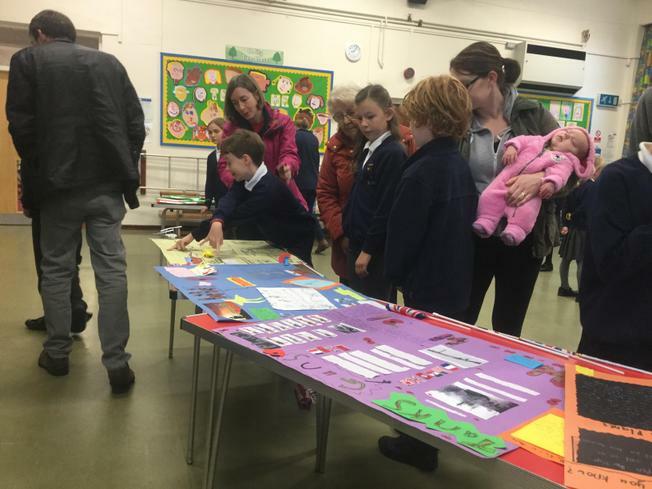 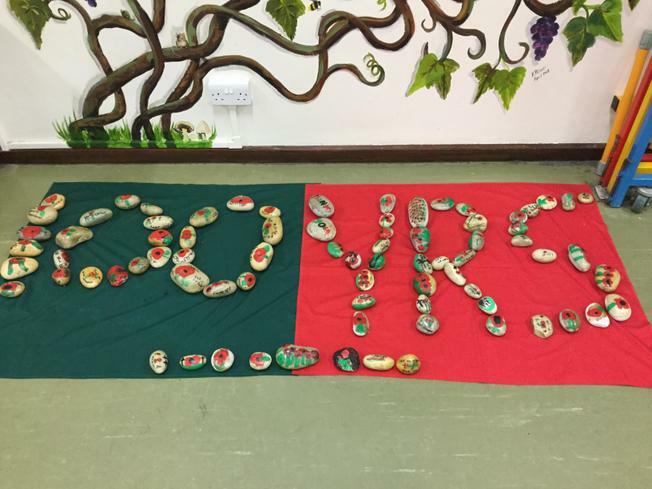 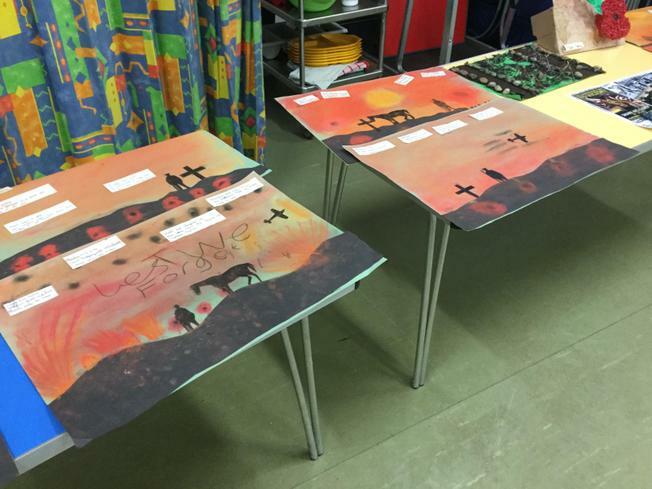 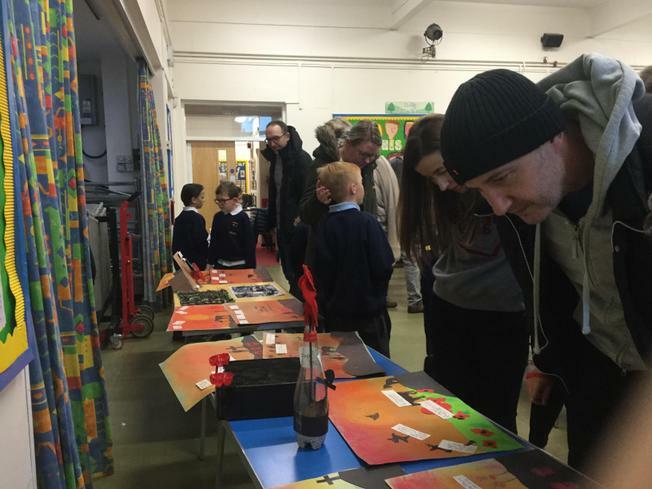 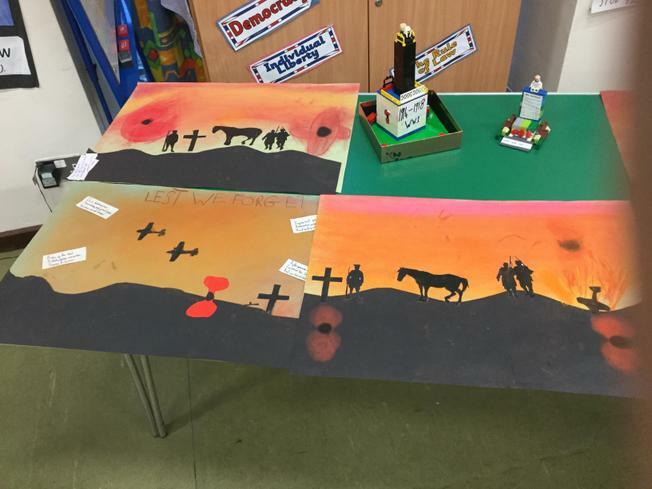 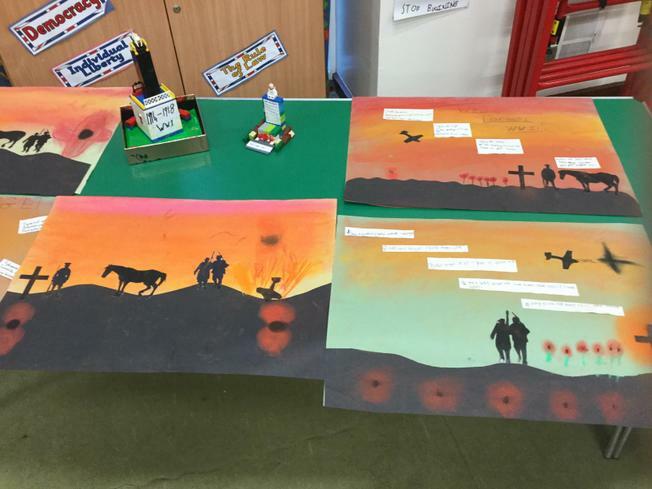 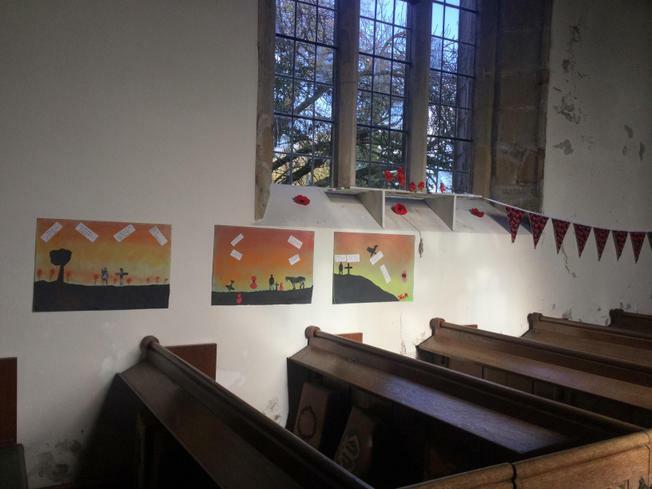 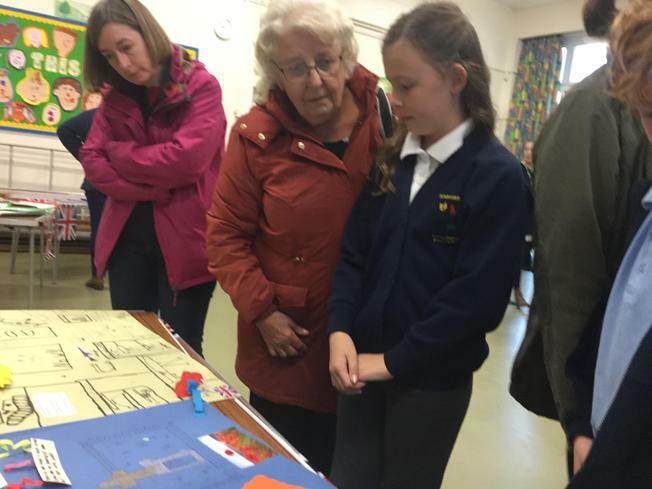 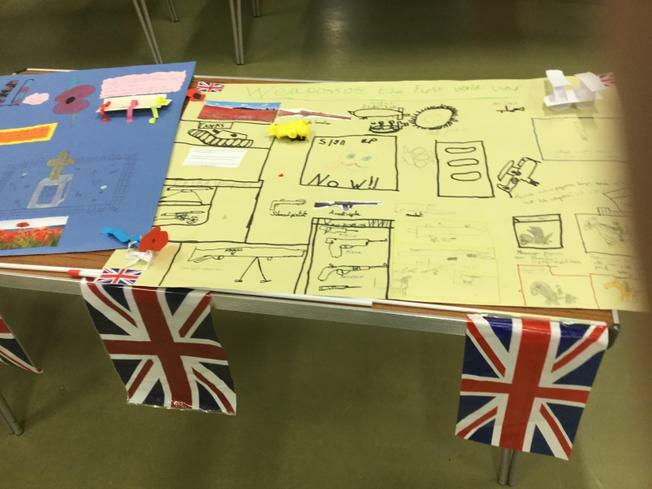 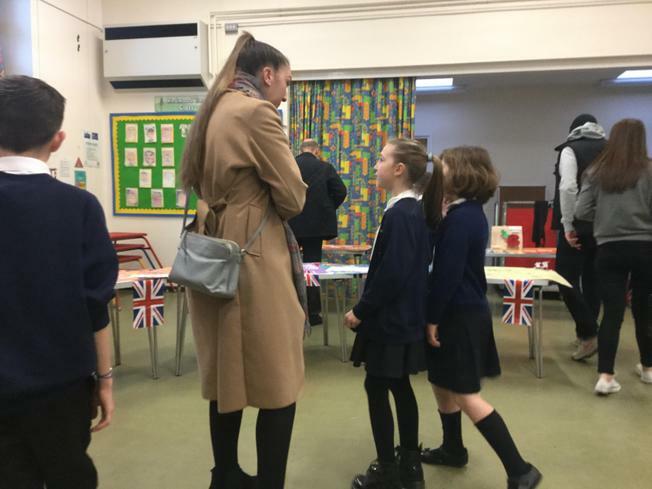 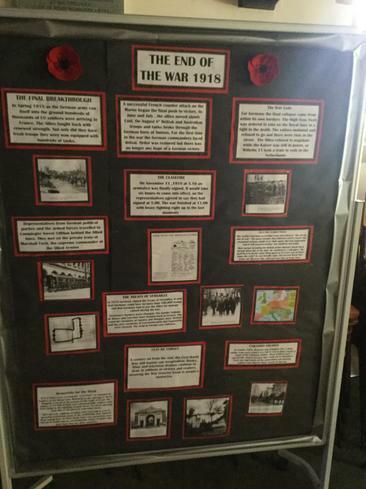 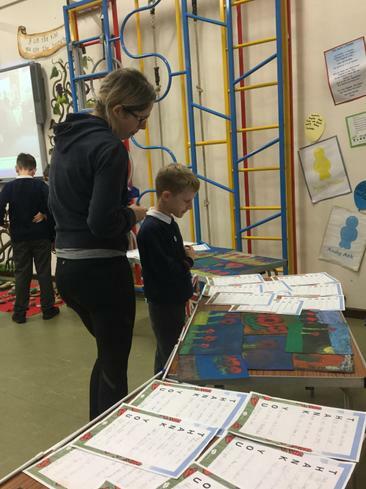 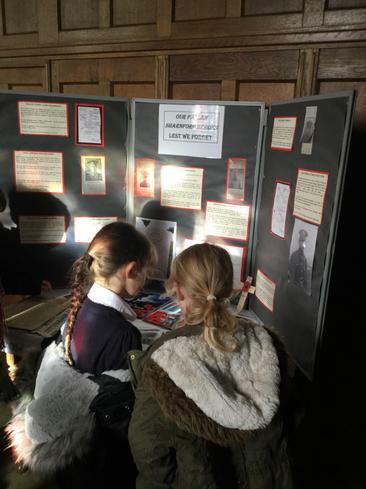 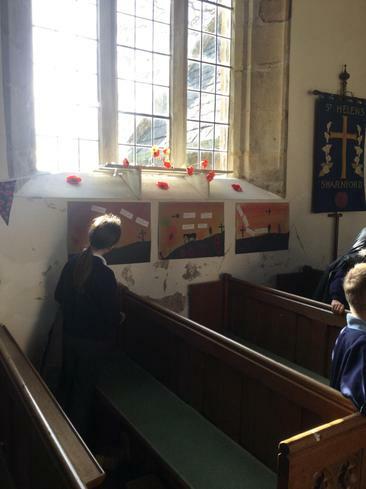 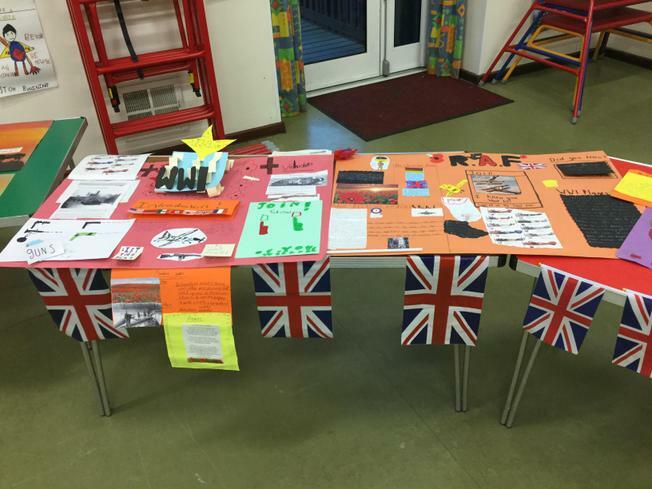 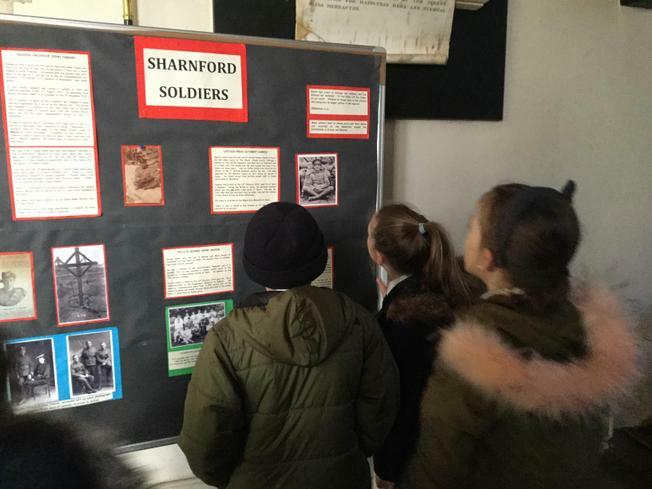 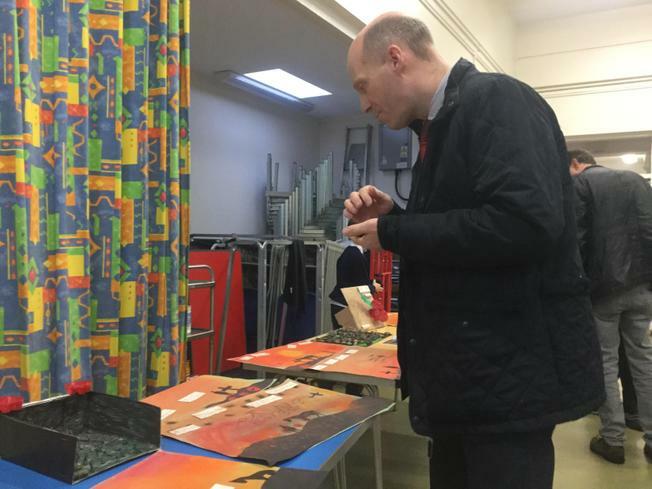 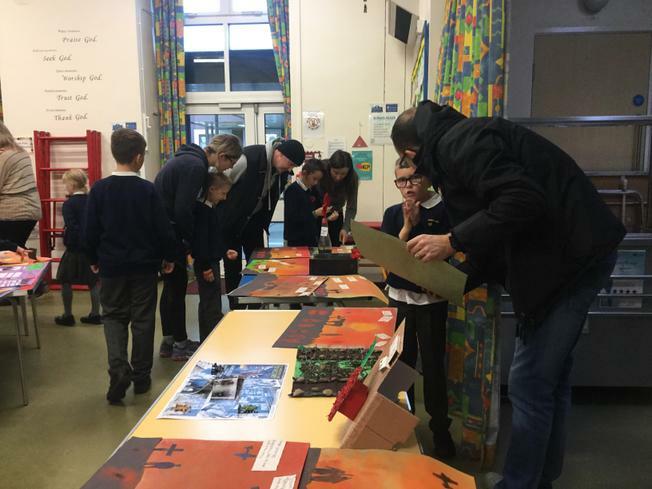 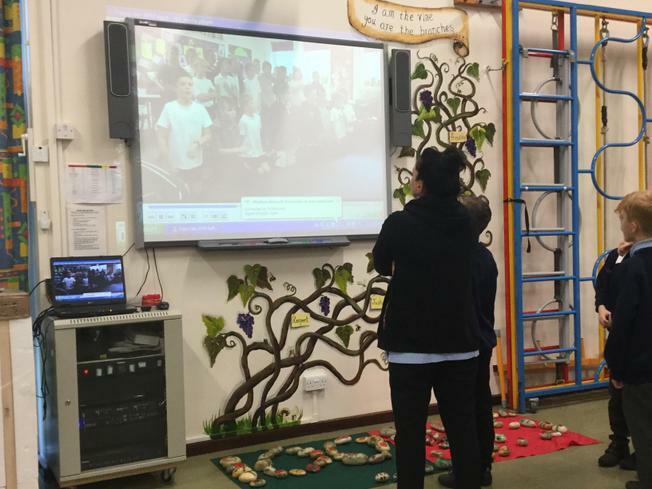 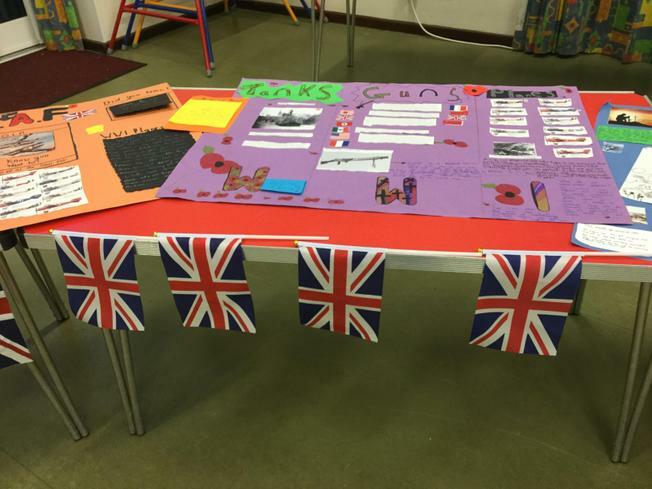 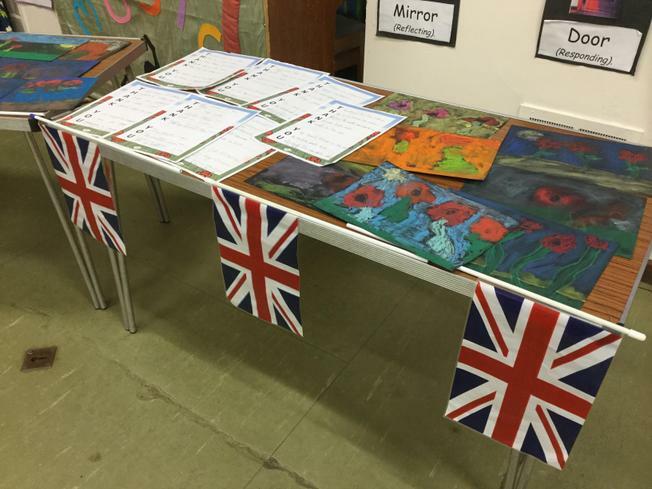 Friday saw the culmination of the children's work surrounding the centenary of WW1 after we had all had spent some dedicated time finding out about why 2018 was so special. 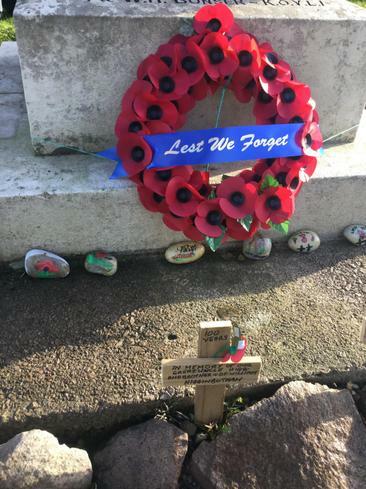 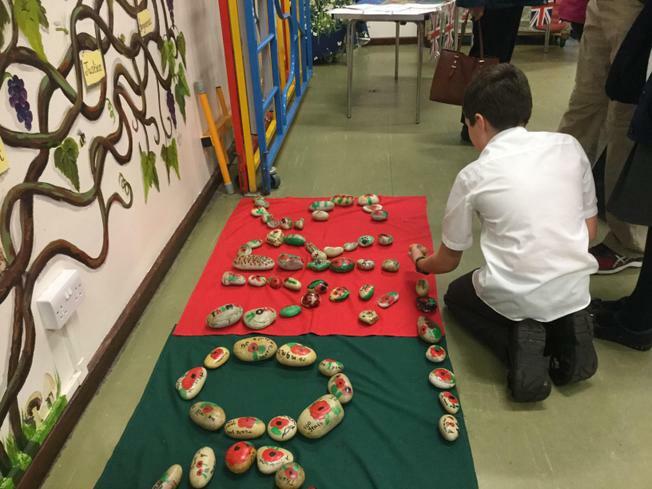 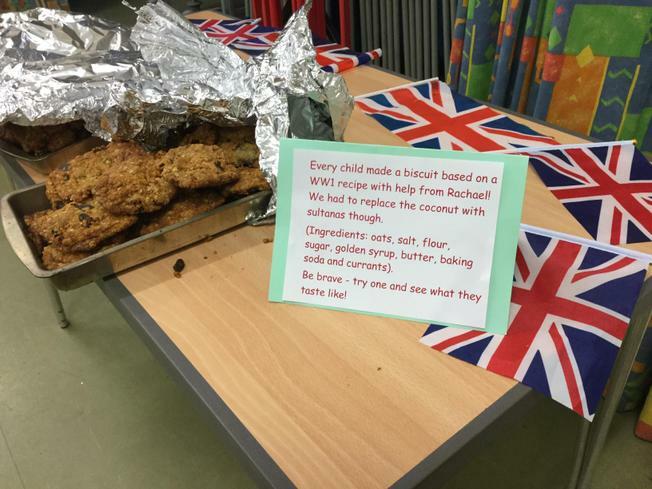 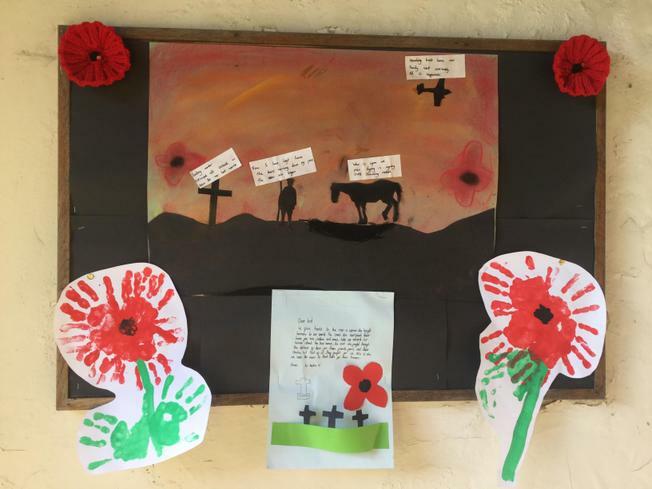 Every child painted a pebble (some of which are now laid by the war memorial), baked an 'Anzac' biscuit (thank you Rachel!) 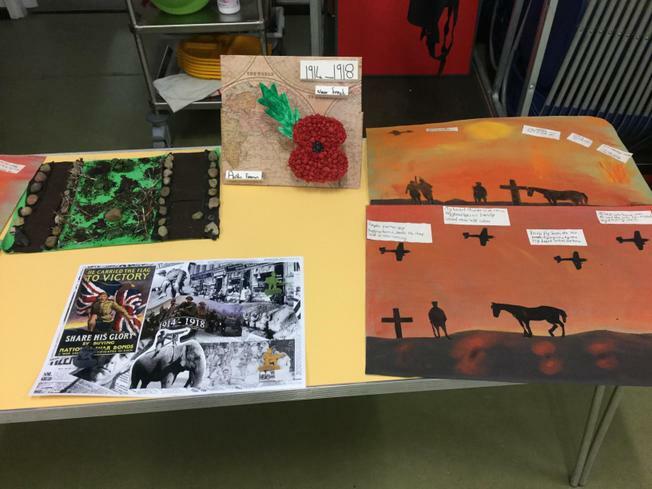 and produced some super written work and art work. 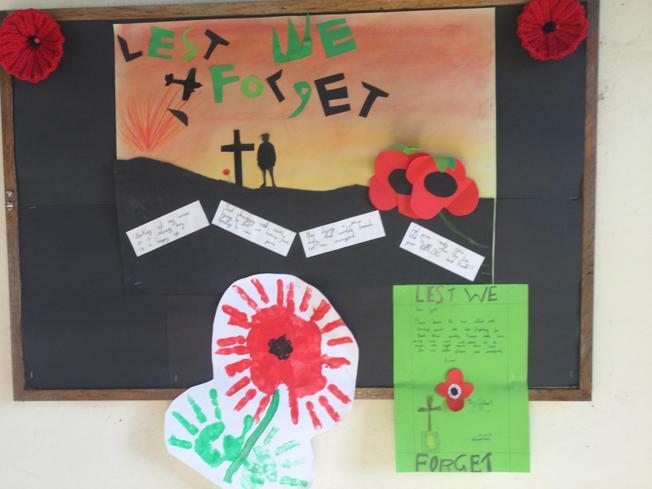 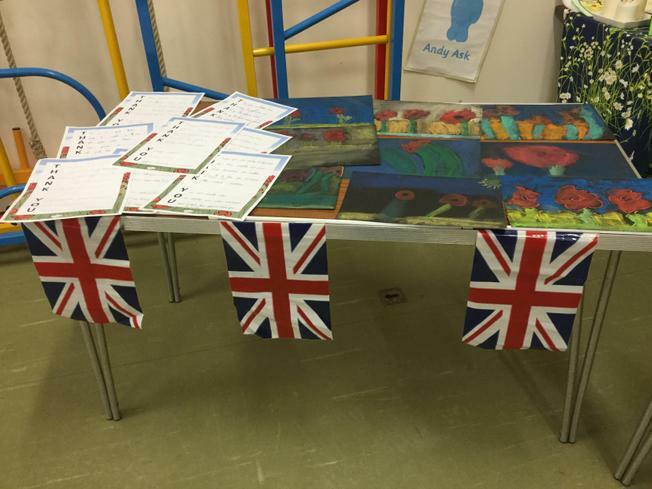 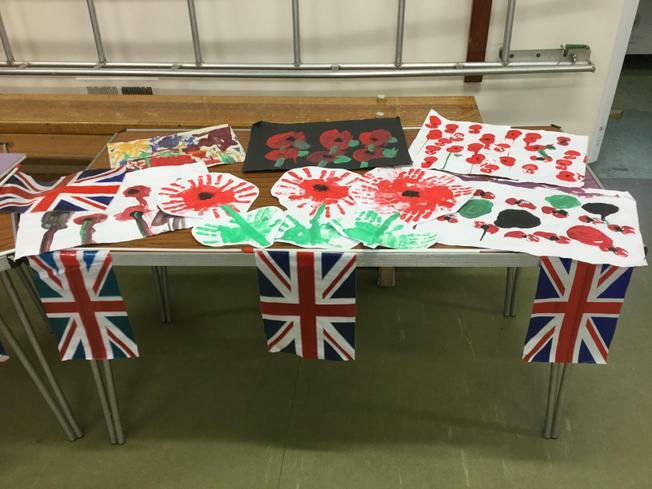 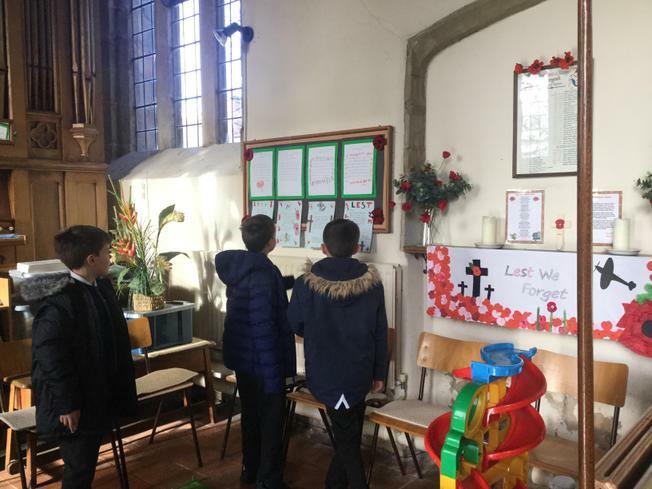 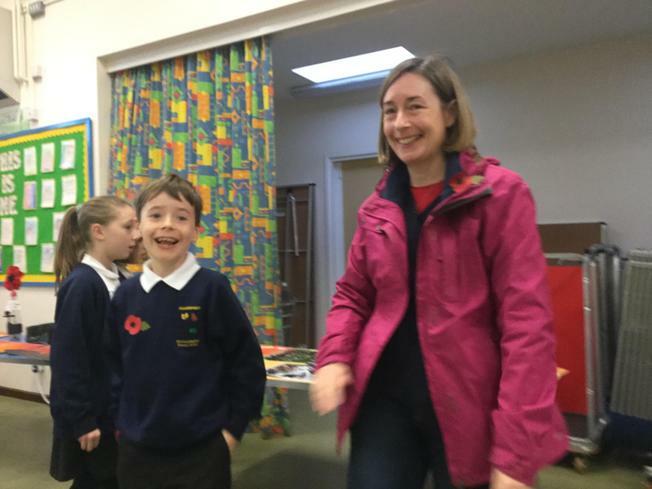 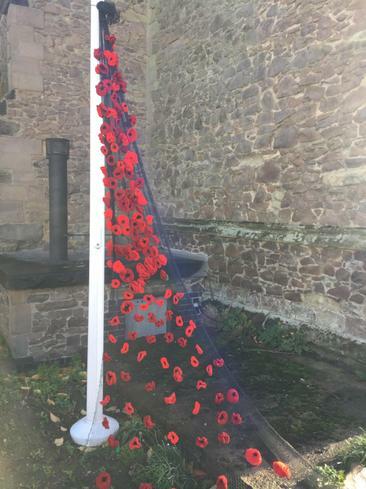 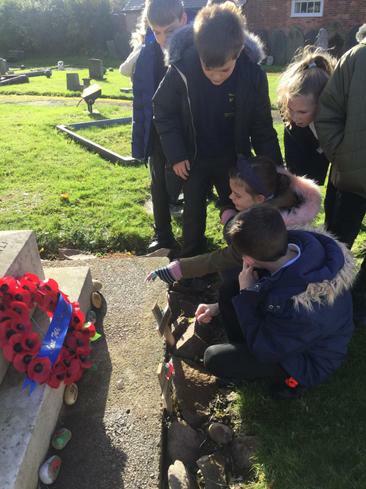 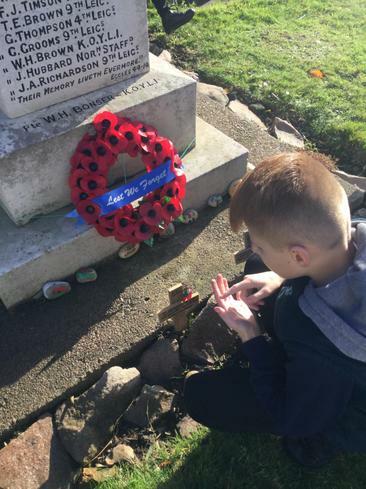 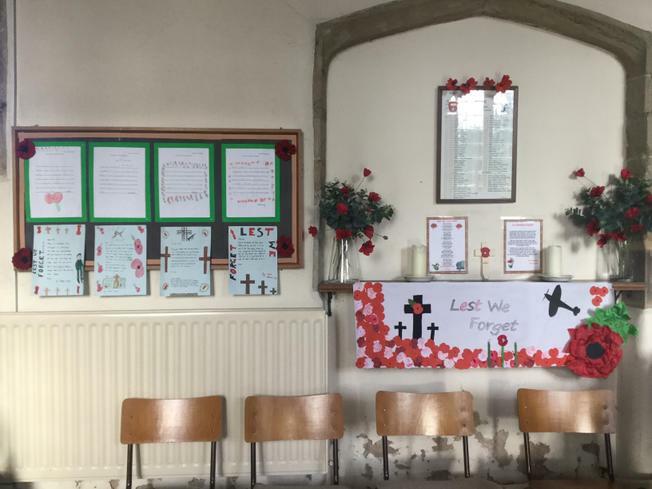 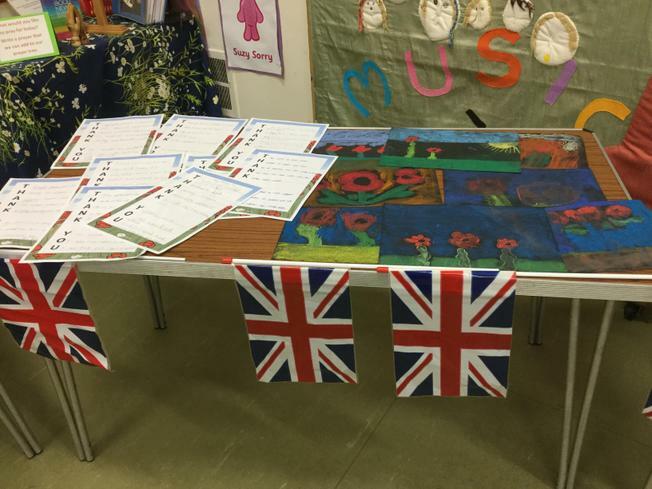 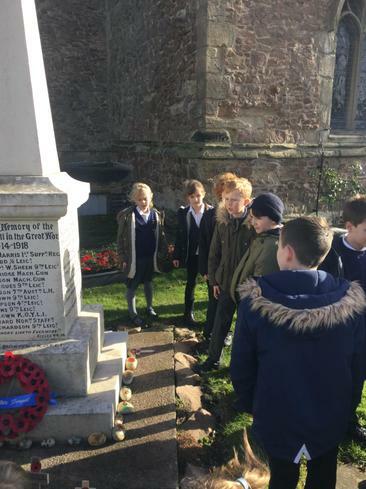 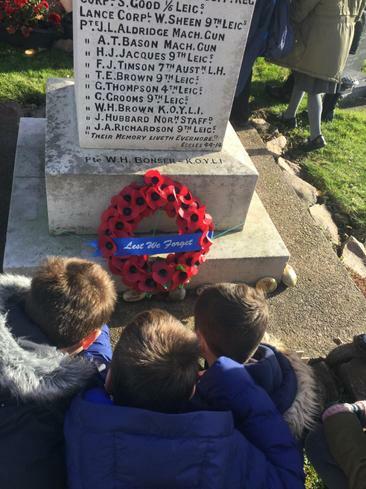 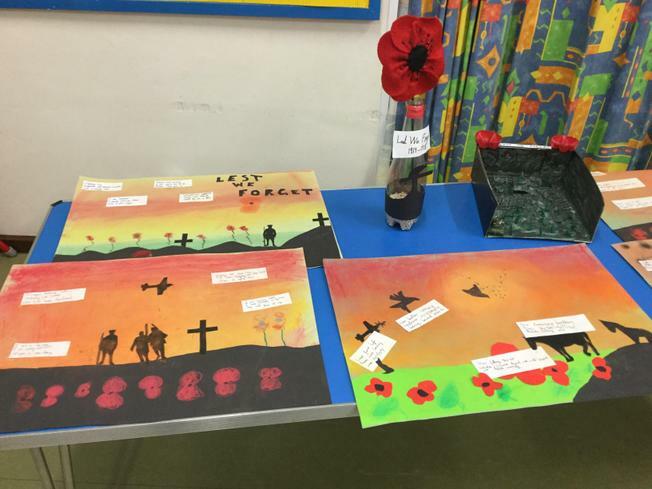 It was lovely to see how much the children understood the significance of Remembrance Day this year and how thoughtful and considerate they were. 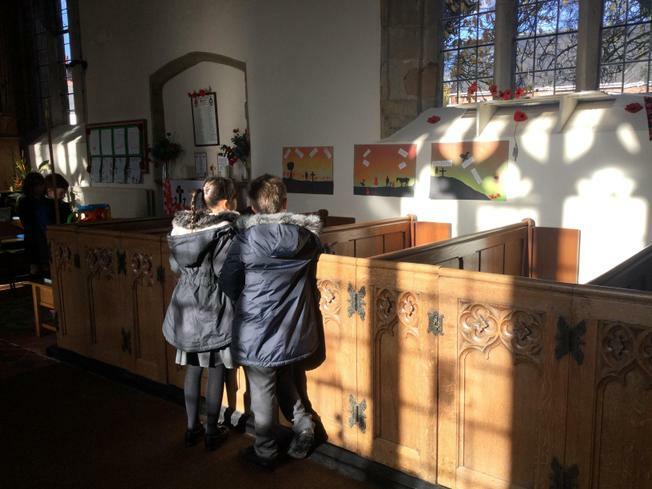 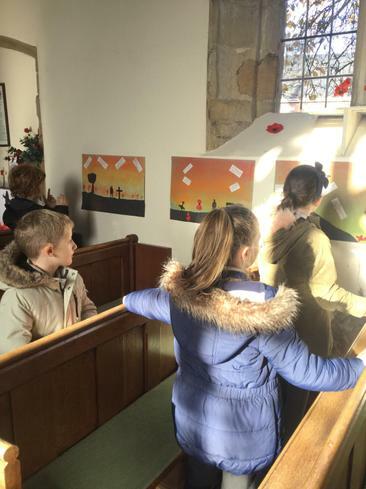 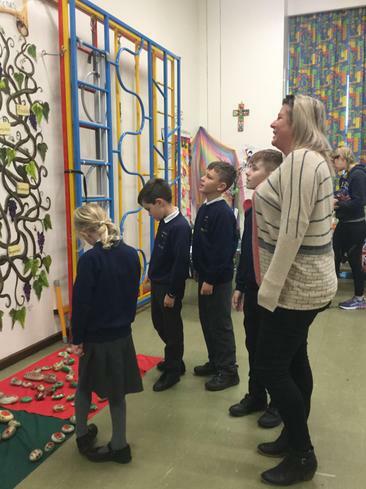 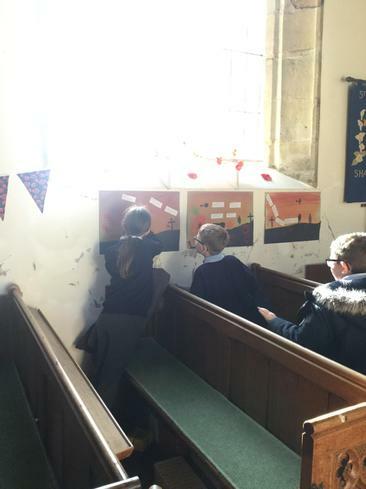 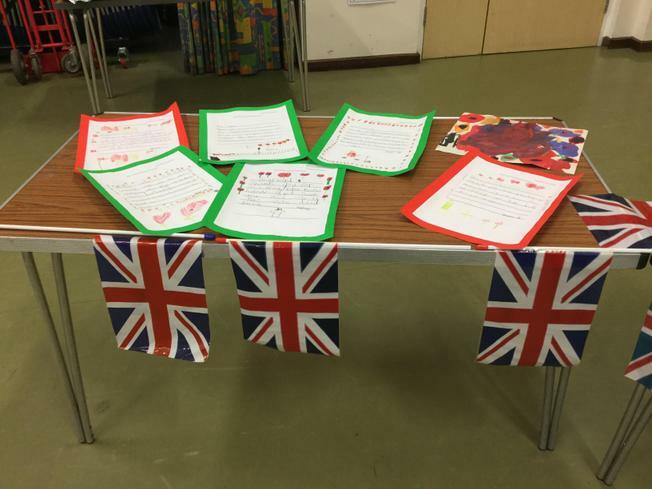 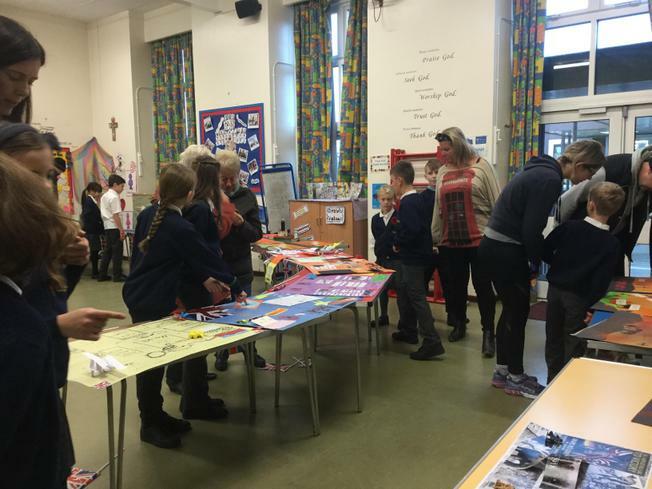 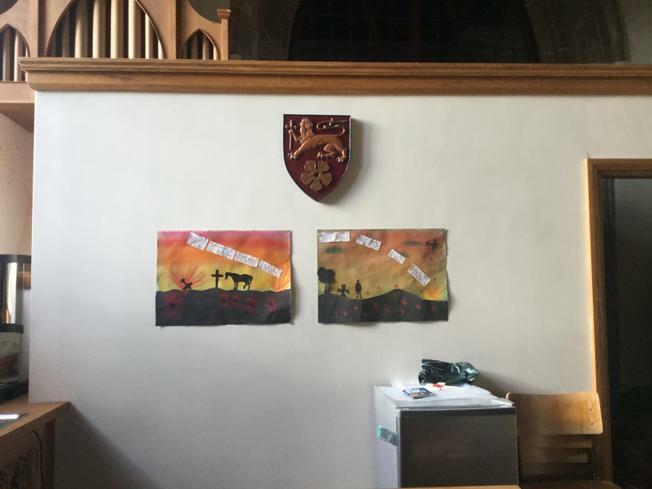 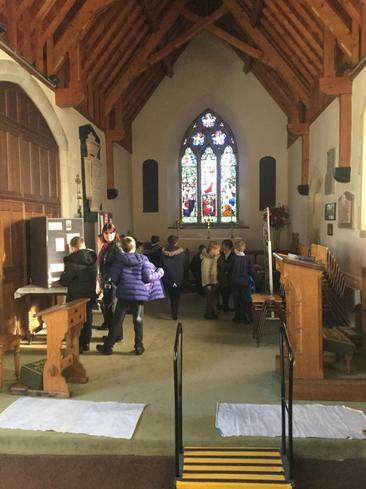 Thank you to all the parents who came in to see their children's work and thank you to Mrs Berridge who displayed the children's work so beautifully in St Helen's church. 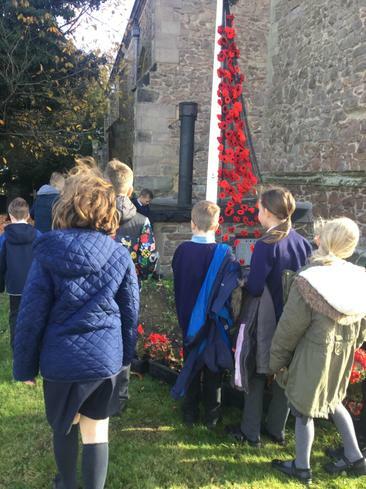 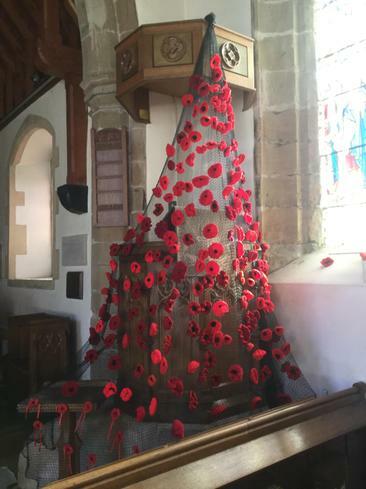 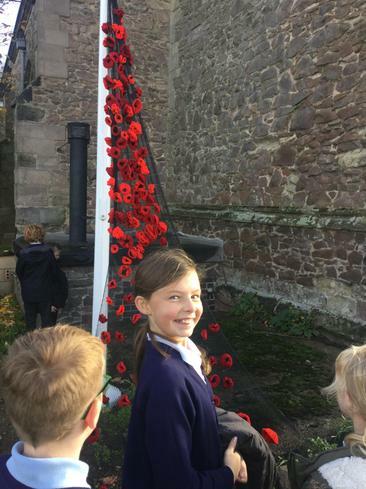 We loved seeing the poppy waterfall when we went back to visit today.